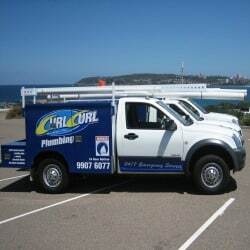 If you need plumbing services in Dee Why or the surrounding northern suburbs, make Curl Curl Plumbing your first call. 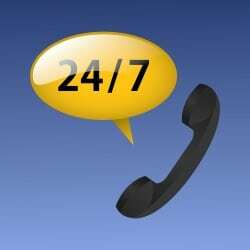 With a team of plumbers who live locally and over 15 years servicing the local area we can respond quickly to your calls and ensure any plumbing issues are solved first time, every time. We pride ourselves in the quality or our workmanship and offer the “Ultimate Sydney Plumbers Guarantee”, meaning we will offer you up to $100 if we are late or if we leave your premises untidy after completion of any work. 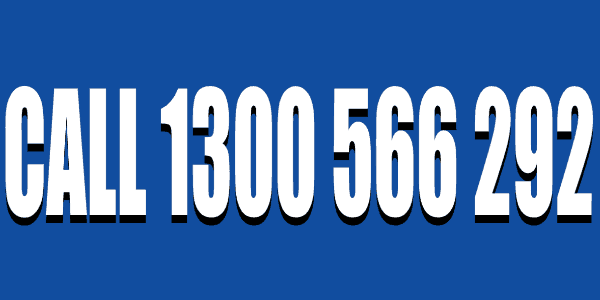 Call us on 1300 566 292 any time you need a plumber in the Dee Why area. 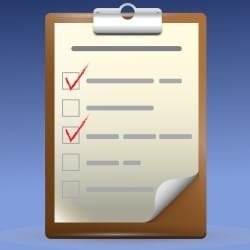 It is not practical to carry out all household maintenance and repair tasks on your own. Although there are those things that you can manage by yourself, some problems are better left to the experts. We are now offering plumbing services across Dee Why and surrounding suburbs in Sydney. Our Dee Why Plumbing team from Curl Curl Plumbing offers local home owners first-class solutions to all plumbing problems at a fixed rate. There are many reasons why you should hire us but our clients keep coming back with confidence because they know our team of highly trained technicians can meet all their plumbing requirements with solutions to last at cost-effective price. 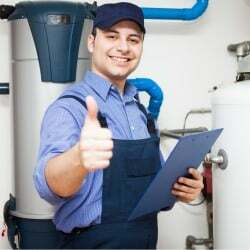 Having been in business for more than 20 years, our team of professionals is highly experienced in handling plumbing systems and knows exactly what to in order to please our clients. 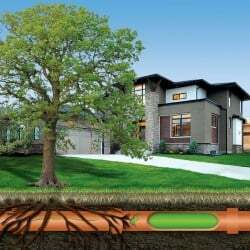 They have worked on a variety of plumbing projects over the years, and thus they are capable of performing an excellent job. 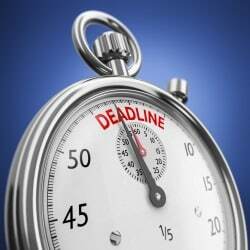 There are no hidden costs other than the price quoted and we also guarantee that there’ll be no waiting around or inconvenience with our on-time guarantee. Our technicians use advanced tools, technologies and techniques to complete your plumbing tasks with minimal fuss, disturbance and hassle. Our technicians are also protected with an insurance policy in case of hazards that may occur while performing their duties. We have you covered with Comprehensive Public Liability and Worker’s Compensation so you can rest easy. We provide a wide array of services to the entire local community across the northern suburbs, including Dee Why. Our plumber Dee why services include fixing leaking taps and toilets, doing bathroom and kitchen plumbing, cleaning clogged drainage systems, fitting and restoring hot-water systems, gas installation and repair- LPG and natural, repairing burst and noisy pipes and also emergency plumbing services. In addition we do installation of rain tanks. 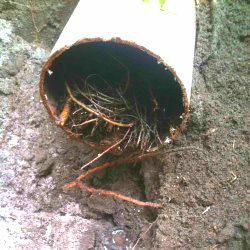 Aside from that we also do property maintenance, including gutter cleaning as well as grate and storm water cleanouts. We will also remove your old hot-water system at no cost. Regardless of your plumbing needs, we have made-to-order solutions to rectify your plumbing problem.